Born out of the white heat of competition using input from champion motocross riders around the globe. Riders like US AMA Champion Cooper Webb, MX World Champion Romain Febvre, and of course Australian MX1 Champion, CDR Yamaha rider Dean Ferris. The all-new ground-breaking YZ450F features the world’s first smartphone engine tuning app on a production motocross bike, as well as electric start and all new engine, compact bilateral beam frame, new bodywork and much more. The bar has once again been raised to deliver a class leading 450cc race bike with even more controlability. The new YZ450F heralds a new era of advanced racing technology with a level of power, handling and rider interaction never seen before. 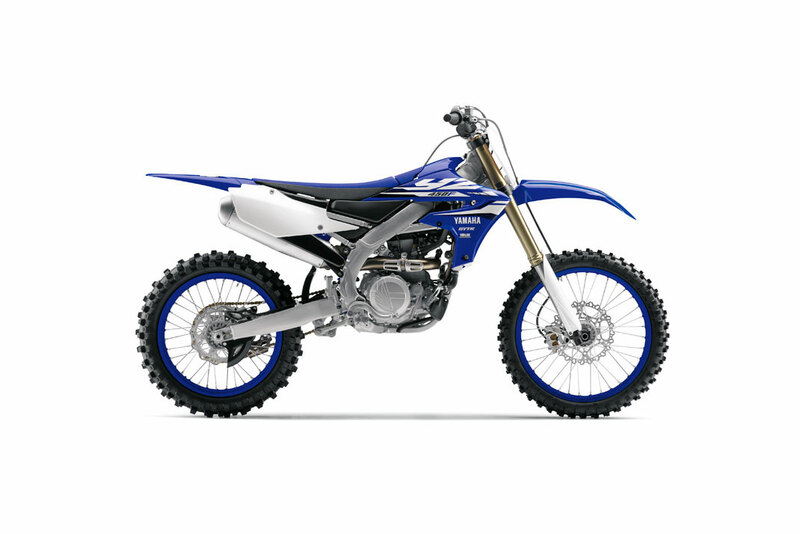 Running a compact high output starter motor and ultra-lightweight lithium-ion battery, the YZ450F brings the convenience of push-button starting to the racetrack for effortless restarts under pressure and relaxed riding when the clock isn't ticking. The system is designed to add minimal weight while saving valuable seconds in a trackside re-start situation. 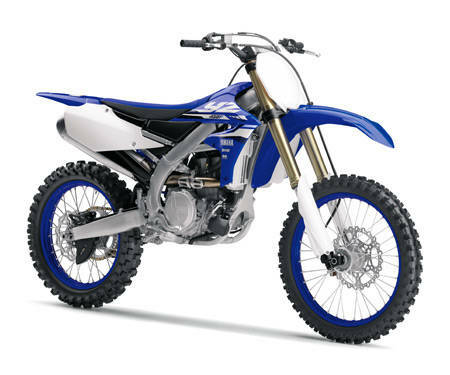 The 2018 YZ450F has some notable additional features such as a starter motor, battery and bigger radiators with corresponding increase in fluid capacity. Yet it tips the scales at 1kg less than the 2017 model at 111kg. How is this achieved? Factory engineers have gone back to the drawing board to save weight on components where Yamaha's legendary reliability is not compromised. The 2018 YZ450F is the world's first production motocross bike with a wireless smartphone based engine tuner. 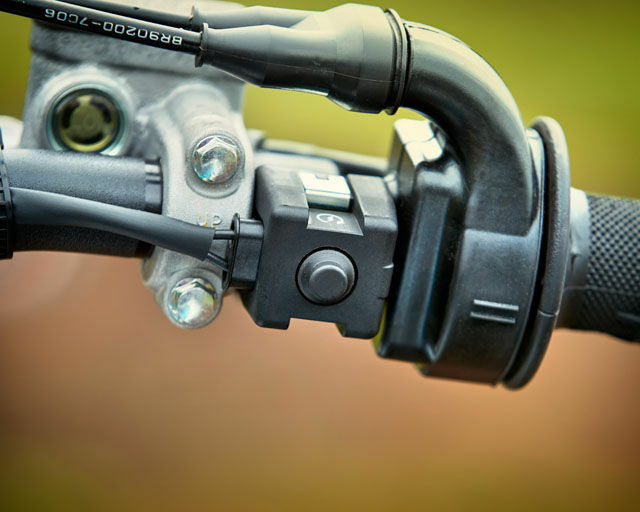 The all new Yamaha new Power Tuner iOS® and Android® app and communication control unit connects the rider with the bike like never before. The new Yamaha Power Tuner app can make fuel and ignition mapping changes - uploaded wirelessly to the bike via the onboard Wi-Fi system - for the ultimate in track-side tuning. Yamaha has refined its distinct rearward-slanted cylinder design for the 2018 YZ450F engine - complete with a rear exhaust and forward-mounted downdraft intake system. The all-new cylinder head is lighter and the cylinder slant is more upright to work with the bike's updated frame for optimised front weight distribution.